One of Hilliard’s detectives was recognized as a “STAR” of law enforcement on Friday, Oct. 12. 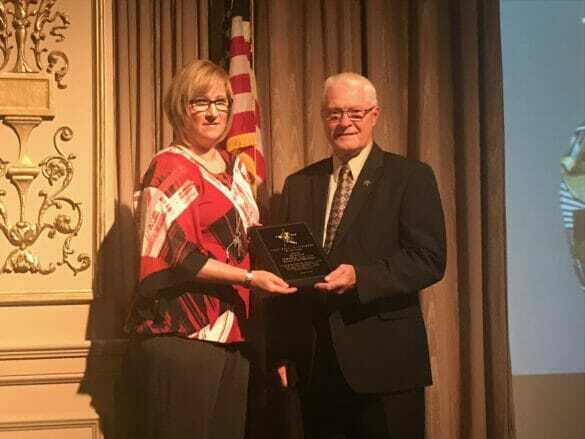 Detective Debbie Mullin received the recognition at the Franklin County Law Enforcement Recognition Dinner. She was nominated for the award by Chief Robert Fisher. 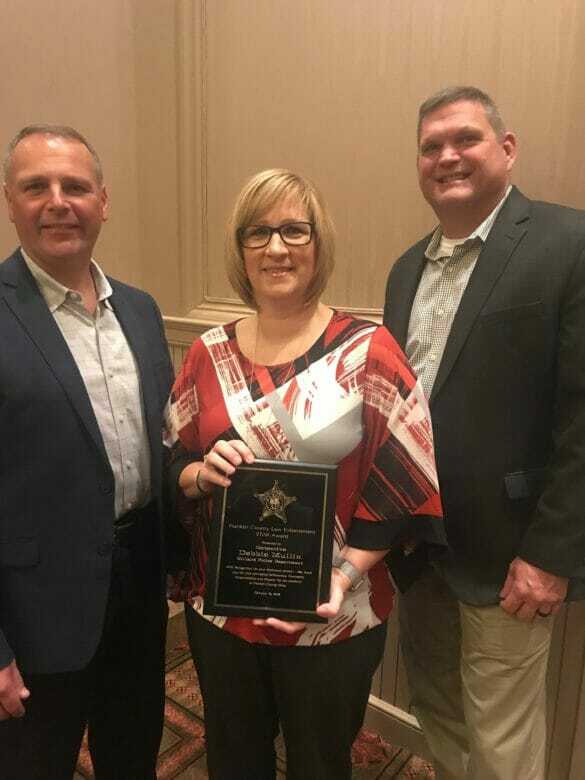 The officers recognized for the “STAR” award should be the epitome of a law enforcement officer, according to the Franklin County Sheriff’s Office. The officer should be of high ethics, good character and go above and beyond for the residents within their jurisdiction and Franklin County. STAR stands for (S) Selflessness, (T) Teamwork, (A) Accountability, and (R) Respect. Mullin joined the Hilliard Division of Police in 1994 and served for several years as a patrol officer before transferring to the detective division. While working as a criminal investigator, Mullin has set the example of how to perform at a high level.